If you've managed to find yourself here, we're probably on the same page: I live to eat, but I also want to look and feel my best. How does that work? With a diet founded in whole, plant-based foods, supplemented with those things we're told are bad for us, but, let's be honest, make our hearts and palates go pitter-patter. I've found this to be the most sustainable and, subsequently, health-supportive lifestyle. So have my clients. It's taken decades to fine-tune this philosophy: I've been omnivorous, vegan, vegetarian and pescatarian. I've worked with clients on gluten-free, paleo, keto, raw and Whole 30 diets, to name a few. I'm also a cancer survivor (thanks, in part, to a plethora of food-based remedies), a former nutrient-dense farmer and have worked in restaurants, catering companies, school cafeterias, a butcher shop and private homes. I've seen and eaten a lot. As a result, I possess a unique culinary perspective that deliciously executes even the most classic, comforting dishes in a health-supportive way. I offer personal chef, intimate events and consulting services. Presently, services are available throughout NYC, the North Fork and the Hamptons. Though I enjoy cooking for clients, the most effective route to better health is for me to pass on my knowledge and skill set, so that you can prepare health-supportive meals at home. Personalized cooking instruction programs for individuals and groups are available and, if you do not have the means, I am happy to discuss a barter arrangement or payments on a sliding scale. 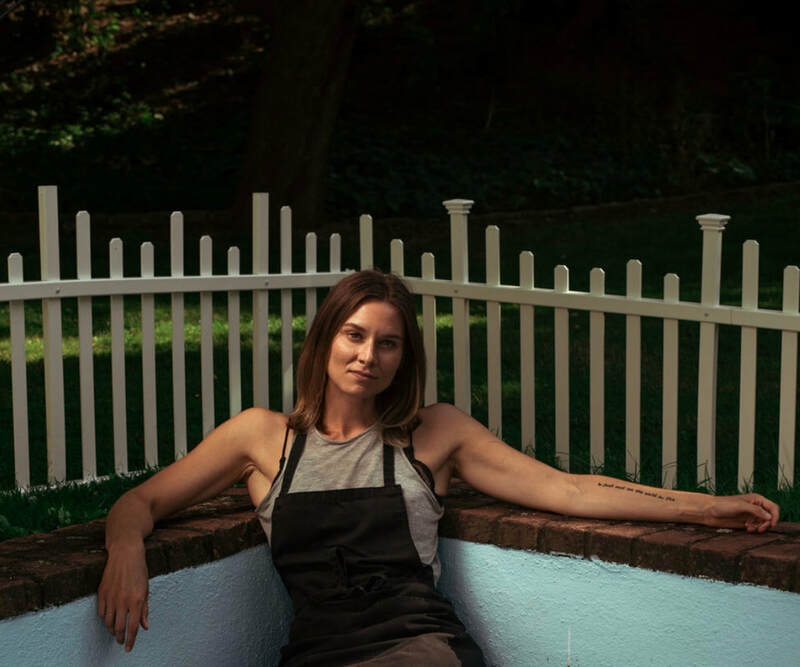 On a monthly basis, I also partner with The Lin Beach House in Greenport, NY to offer 10-seat, multi-course pop-up dinners highlighting local fare. Please check instagram for bookings.